And just like that we’re down to two teams left in the NFL playoffs. The Denver Broncos and Seattle Seahawks will square off in Super Bowl XLVIII at MetLife Stadium on Feb. 2. 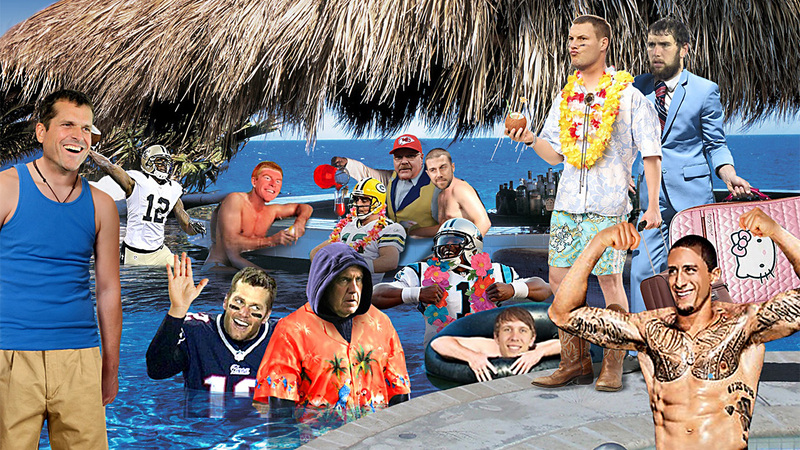 But before we get to that awesome matchup we must welcome the San Francisco 49ers and New England Patriots to Loser Island. We hope they enjoy their vacations!